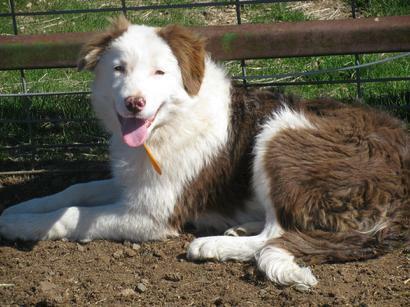 At Gentle Shepherd Farms, we pride ourselves in our wonderful stud dogs we offer for service. If you are thinking of breeding your Border Collie, but have questions, please ask. There is a lot of time and money involved in raising a litter of puppies. We want to make sure that we are promoting responsible breeding. Animals should only be bred in the best interest of the breed and we would like to help others do that. If you have questions, please do not hesitate to contact us. Our goal is to help educate about this wonderful breed. We would be happy to discuss this with you. We are very proud to be standing Dan who hails from the renouned breed and handler Aled Owen in the UK. 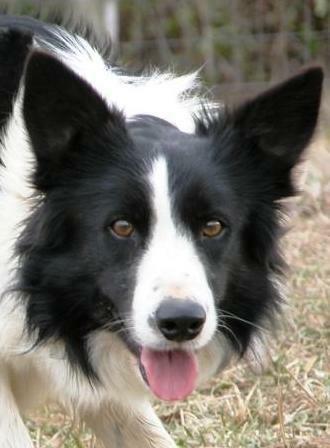 Dan came to the states through Crosswood Border Collies in Tennessee. Dan is OFA Good and Optigen Certified. His breeder is the renouned handler Aled Owen from the UK. This steady and incredibly easy boy hails from the great state of California and the kennel of Michelle Lanham. Reid is a very consistent, even dog who I am so very proud to call mine. Click his picture at the left to see his pedigree. We are so proud to have Reid as part of our GSF Family!